LF Desk Usb P&P is a 125kHz RFID Desktop Reader that operates like a USB keyboard emulator, specifically designed to be used in a wide range of applications. It is Plug&Play on Microsoft Windows OS: it can easily work plugging the USB without driver. 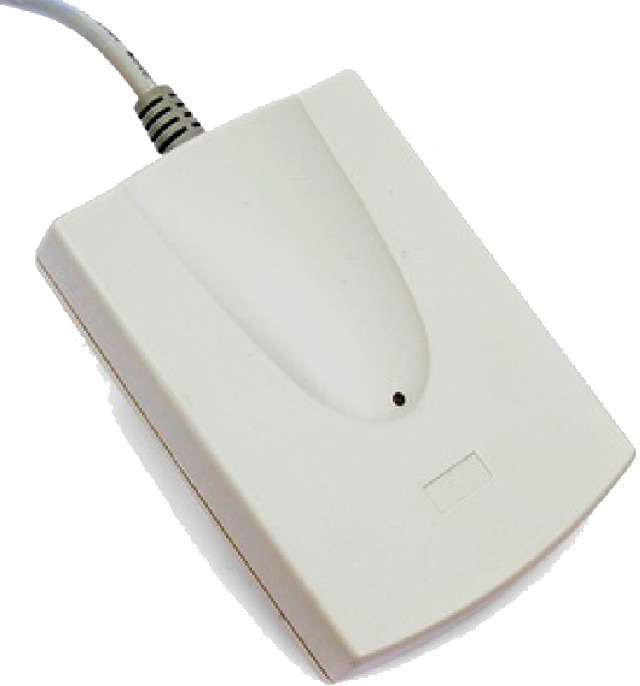 A buzzer sound notifies Tag detection and a 12 char ASCII string is sent to the PC.